At Prop Dead Gorgeous we like to think big and are constantly adding to our vast collection of props! Installations come in all shapes and sizes and many items are made bespoke for special client projects. After the event, these unique props then go into our general event prop hire catalogue ready to hire out. 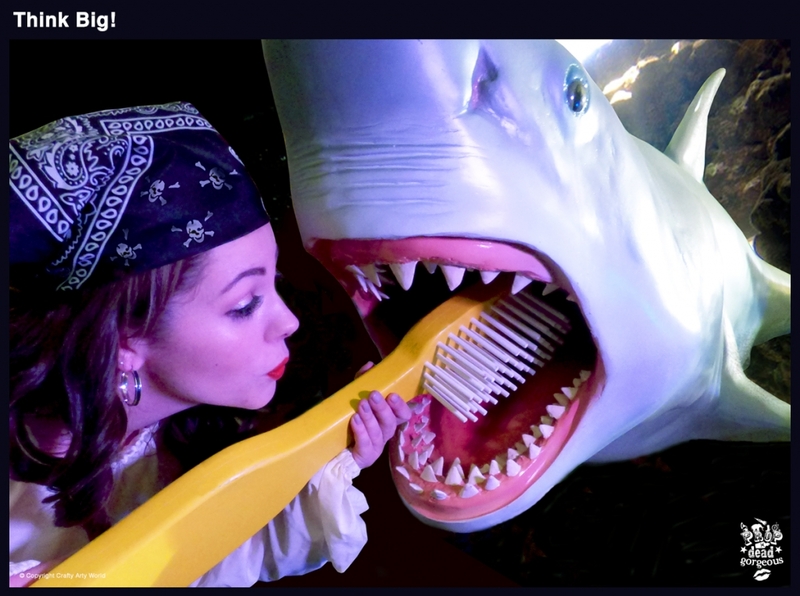 The Pirates Of The Caribbean franchise has proved very popular over the years and this years film ‘Dead Men Tell No Tales’ is no exception and on rather a large scale that has included Giant Toothbrushes, Tomb of Gloom Treasure Chest and a 30ft Seabed full of Skulls! If you would like to know more about Prop Dead Gorgeous bespoke installations and have something made thats a ‘one off’ without costing then earth then let’s talk! PS. Don’t forget our 40,000 sq foot of showrooms are also open by appointment and we would love to show you around.